Do you have raisins? No? Well then, would you like a date? Haha, jokes aside, I’m always game for a guy who appreciates good food, but they are hard to come by. Well, here’s an event for all my single foodies out there! If you’re single, loves food, and ready to mingle, come and join us! In collaboration with Lunch Actually, SETHLUI.com will be organising a Singles High Tea on 21 October 2018, from 4pm – 6pm. 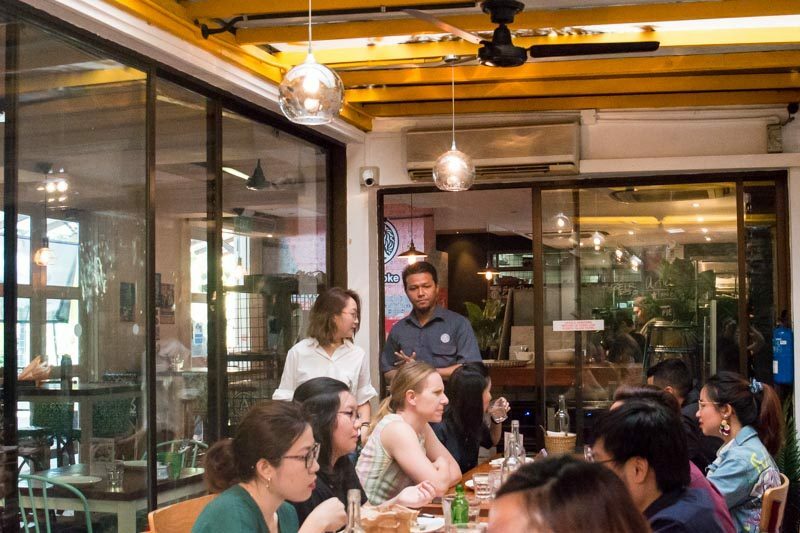 This event will be held at Artichoke, home to one of Singapore’s best Middle Eastern-inspired cuisine. Helmed by the famous celebrity chef Bjorn Shen, Artichoke is the sought-after destination for all foodies alike. Participants will be sharing plates, and enjoy five splendid courses during the event. 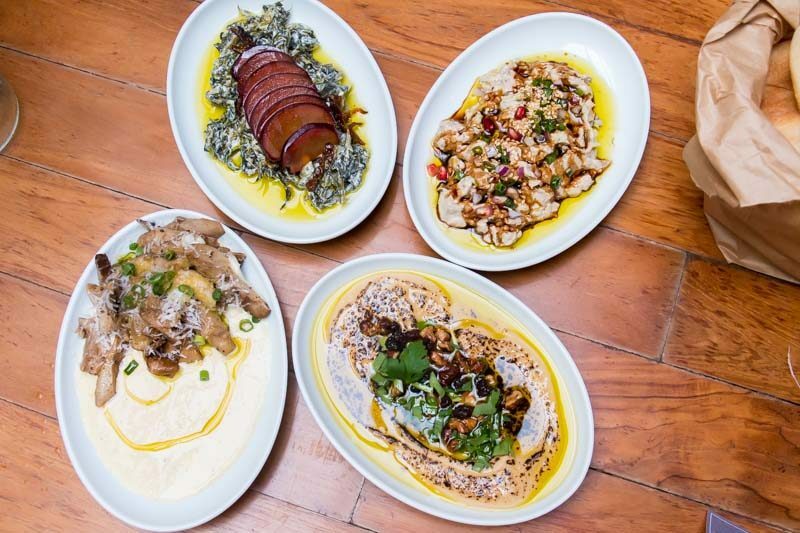 Fancy some Burnt Miso Hummus or Mentaiko Taramasalata? We’re keeping the menu a surprise for now, but don’t worry, Chef Bjorn’s creations never disappoint. Now, we understand that first dates can be daunting, especially if it’s a blind date AND it’s speeding dating, we will be providing each participant with one drink to lighten up the mood. Lunch Actually is Singapore’s first lunch dating specialist that aims to provide a safe, convenient and non-intimidating avenue for busy professionals to meet. This event will also be facilitated by experienced dating specialists. Throughout the event, each participant will be sitting in groups of four or more. 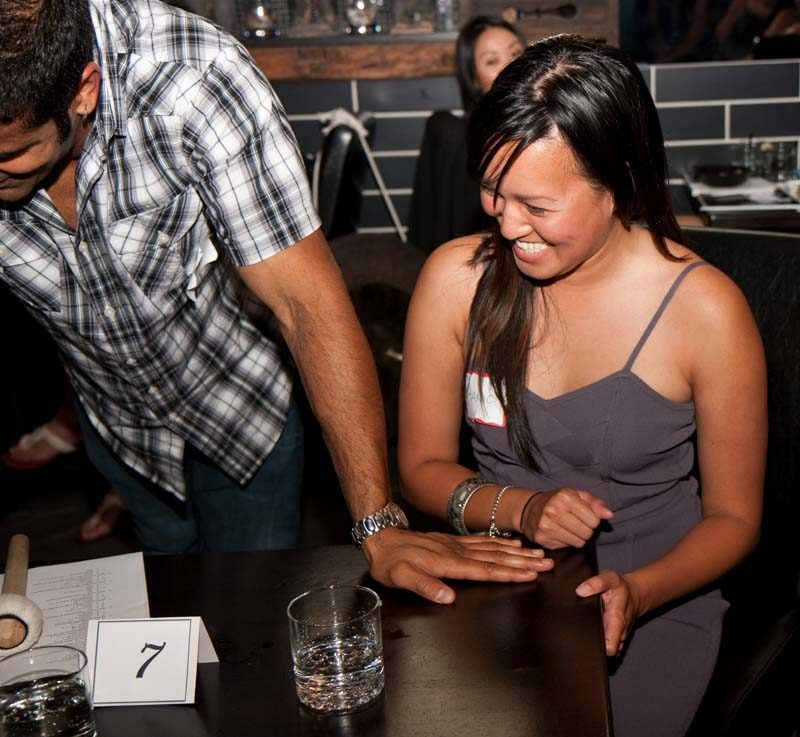 Participants have a total amount of 100 minutes with 20 minutes table rotation in between, so don’t worry if you’re not sitting with your eye candy at first glance! You’ll get your chance to impress them later on! As we’re approaching the end of the year, we’re often reminded by how single one can be because of the holidays. Take this time to get to meet someone new with Lunch Actually and maybe spend the holidays with. Register via the button below. No matter what, you’ll be walking away from Artichoke with a happy belly — that alone is worth it! Hang around and get more drinks if there’s any chemistry flying.